During tuesday’s IAB event in Toronto, entitled The Business of Digital: Metrics – Cracking Cross-Platform, Paul Briggs from Emarketer presented the market insights shaping the Digital Trends of the upcoming year: Artificial Intelligence, Neuro-Marketing, Digital-Out-of-Home (DOOH), Digital Audio and Privacy Regulations. 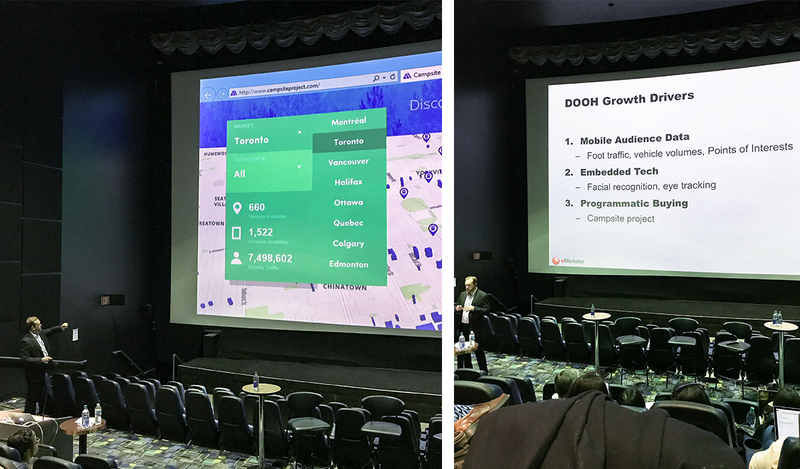 Specifically with regards to DOOH trends, Campsite was named as a key element for the growth within the Canadian industry. Many are predicting that DOOH investments will surpass traditional OOH ad spending in 2018, thanks to significant static-to-digital conversion, enhanced audience targeting and the accessibility of data. By delivering an entirely automated process to users, the Campsite platform was designed to become the main hub of the Canadian industry. 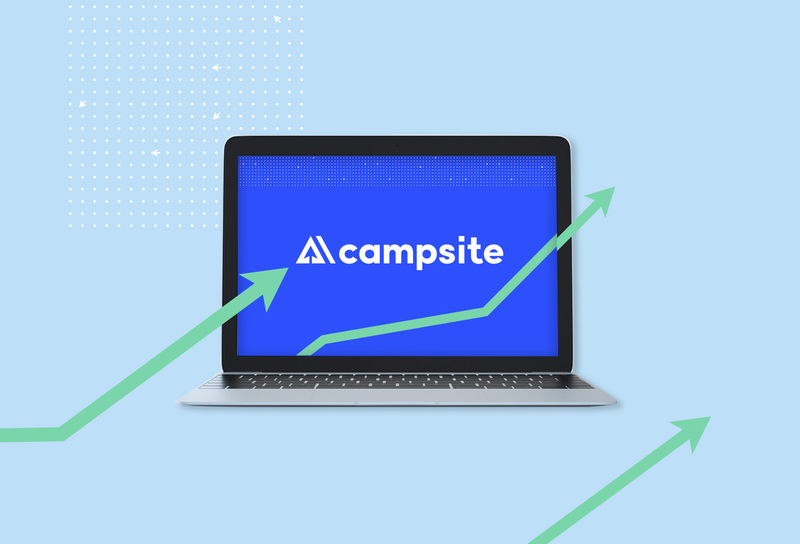 Recently, the partnership with Native Touch, which allows location-based data from mobile devices to improve targeting options, elevates Campsite to the rank of an unavoidable asset for the development and standardization of the industry. Campsite’s grocery environment is powered by a true 21st century place-based digital network, offering a well-balanced entertaining loop of ads and branded content to customers where “a little wait” is always inescapable: the check-out line. Statistically speaking, 95% of Canadians visited a grocery store an average of 1.6 times in the past week; all of them having to make a stop at the cash register.